P7, 25 Oct 2014I dont think p7 gets lollipop. 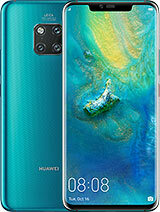 But huawei gets Emui 3.0 end of next month.Its just an indicator that there's no more available next preview or frame, when you're viewing pictures, it will appear whem you reached the very last of your photps it's becaise there's no more next thing to view duh?! Hari, 17 Oct 2014I brought my P7 two weeks back.The phone is nice.But the battery is not lasting more.Draining ... moreIts normal though. 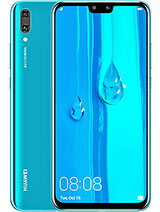 Im having huawei and samsung i charge both 2 times or more. These devices consumes huge energy for it is kitkat, 4g, specially youre turning the internet on all the time. You can lessen the brightness too. Mkh, 18 Oct 2014Dears, I need a help concerning hoawei p7, the ram always using more than 1000 MB is it nor... moreIt depends how many running applications your phone has. That is somehow normal even other high end models in other brands. 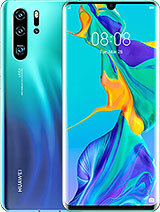 But its better to ask the store where you purchase the phone probably they know much. They can scrutinize your phone personally. Viki, 23 Oct 2014Hi, please suggest which one is better? 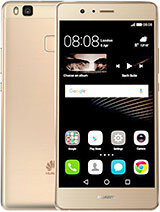 Iphone 5s or Huawei Ascend P7 ?I have huawei p7 and its working better than my samsung. I usually get noticed by my friends of having such a nice handy and user-friendly. 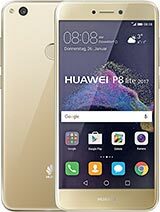 I got P7 LOO and facing a problem of no sim detection . Can anyone suggest what should be done next as it was working prefectly and while trying to change sim card , i face this issue. Do you really think its more related to Sim card port pin instead of any other remedy? Viki, 23 Oct 2014Hi, please suggest which one is better? Iphone 5s or Huawei Ascend P7 ?You can't compare Apple from android. Apple always beats android hands down. Alicia, 24 Oct 2014Hi! I'm trying to choose between Huawei Ascend P7 and LG Nexus 5. I'm wondering about operati... moreI dont think p7 gets lollipop. 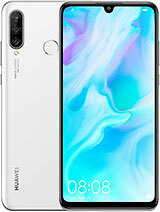 But huawei gets Emui 3.0 end of next month. I'm trying to choose between Huawei Ascend P7 and LG Nexus 5. 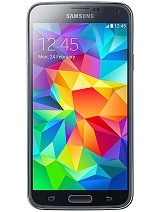 I'm wondering about operating system upgrades - will P7 have Android Lollipop? And one more - are the battery life realy this bad for P7? Ascend P7 is much better. I have this phone about 4-5 months, and I am very pleased with it. Can not be compared these phones. Further from premium. Should cost double less. 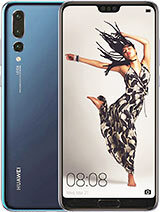 OS limited, outside design very good, camera probably very good, feeling bad! please suggest which one is better? 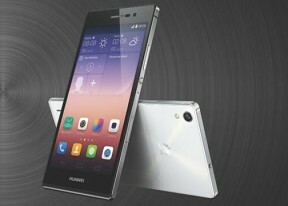 Iphone 5s or Huawei Ascend P7 ? Hari, 17 Oct 2014I brought my P7 two weeks back.The phone is nice.But the battery is not lasting more.Draining ... moreDon't why but: for 5 weeks, the battery of my new P7 was empty within 5h. It was also overheating. It was awful. Then, for clear reason, it suddenly got better and it's been perfect since. Battery life is normal: 2 or 3 days in standby mode - light usage. I had changed the SD card from 2 GB to 32 GB. Maybe that's the reason. have you tried replacing your sim card? as dum as this may sound i had an old sim card, battery kept running ou, and phone overheating this was on my GS2, when i changed to a newer one, no more problems apparently it forces the processor to try and make a connection with a"non-existing" network e.g. : my sim card was a 2g and was replaced for a 3g. 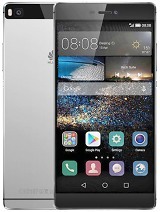 Well i have the huawei ascend p7, and it's a beautiful phone, but i have a problem with it. The phone has this beautyeffect you can turn on in the camera, which is fine, i dont care. The problem is that when i use snapchat the beautyeffect function is automatically turned on, and i dont want it on, i just want to take my photos without any kind of effects when i snap.. But you can't change the settings anywhere in snapchat, i dont know how to remove it..
A big cookie to anyone who can help me, it would really be appreciated, 'cause it annoys the @£$¤ out of me! How is the camera at night? Both the main and secondary cam? 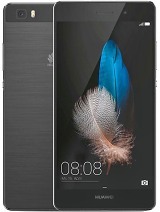 Total of 1468 user reviews and opinions for Huawei Ascend P7.